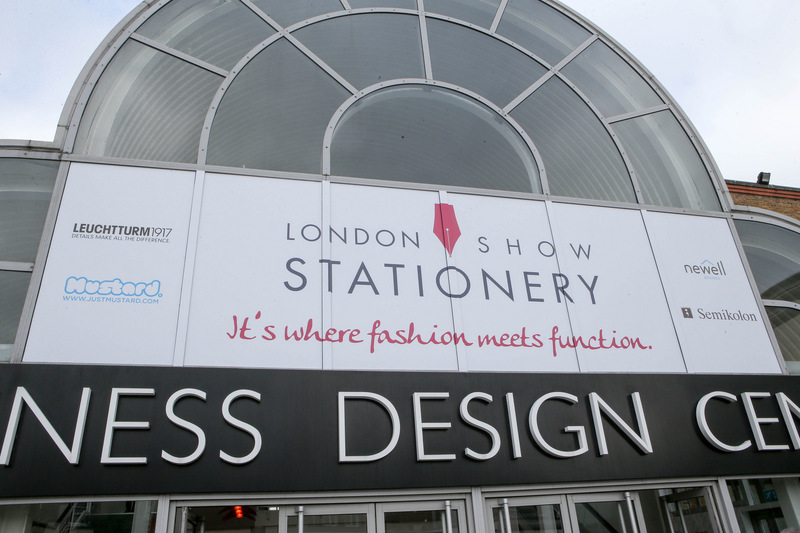 Following a successful appearance at Frankfurt Creativeworld, Artline is proud to return to the UK for the 2018 London Stationery Show. Proving that stationery never stands still, the brand – which is part of Shachihata Europe – will be aiming to build on the success of the Germany show, back on home soil. Appearing on stand M721, buyers and retailers will assemble to see the new ‘Artline Heroes’ concept, as the seven products fly over to the Design Centre in Islington. 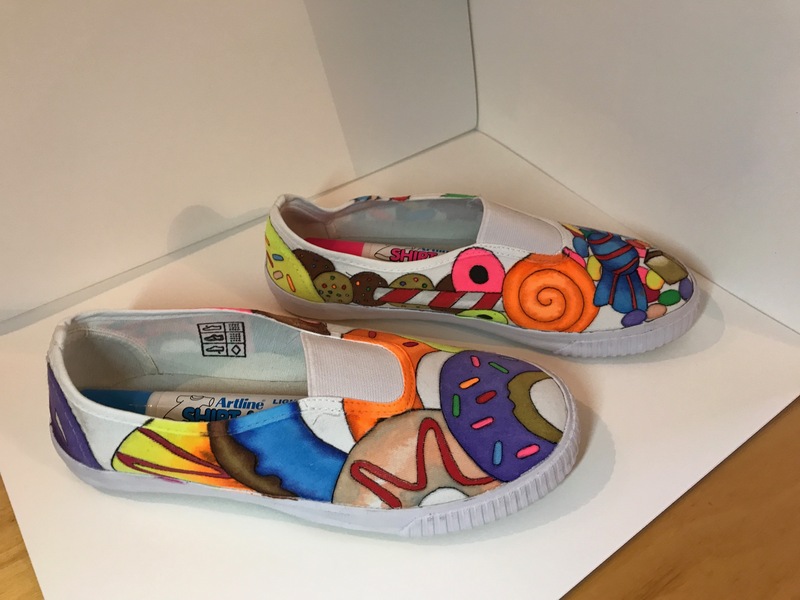 Following the interest shown in renowned British artist’s demonstrations during her time in Frankfurt, Artline will be joined by Judith Selcuk as she explores the features of the water-based and permanent markers. She will be working on fabric, paper and canvas to demonstrate the versatility of the exciting products to the show visitors. Jasmine Jones, Export Sales Manager at Shachihata Europe said: “The London Stationery Show is the perfect setting to showcase our innovation and the Artline Heroes project. Making a welcome return to the show will be the Xstamper Quix stamp making system, which now has a new range of mounts and quick drying inks. Meet the Artline team on stand M721 during the 24th and 25th April.